Itsy Bitsy Dance - creative dance for toddlers, nursery age and early primary children. We believe participating in dance with your child and encouraging creativity and movement from a very young age will help towards the fundamental part of your child's learning, growth, development and social skills. Dance is also just loads of fun and we encourage giggles laughter and a noisy playful time at all our classes. Itsy Bitsy Dance was created by a mum, dancer, dance tutor and previous Dance Development Officer with over 12 years experience teaching and delivering dance at all levels. All our tutors are qualified with a degree in Dance, BA Community Arts Degree from Strathclyde University. You will know there is time and effort put into creating itsy bitsy dance sessions. Itsy Bitsy Dance classes are designed with child and parent/carer in mind. Classes are held in nice venue's with easy access for small children. Duration of sessions and class times are suit for the age and stage of the child. Any tutors working for Itsy Bitsy Dance will have experience in delivering dance and must hold a Degree in Dance, Community Arts or Performing Arts. 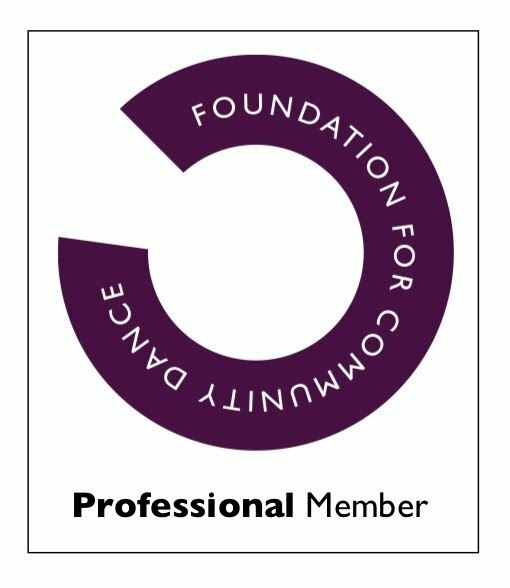 Disclosure Scotland Verification (PVG) is expected and becoming a member of the Community Dance Foundation is requested.